Dragomovil- In Mexico, Dr. Steel is Big Jim's enemy and he's called "Doctor Drago" and it's all more awesome there for some reason, it just is. 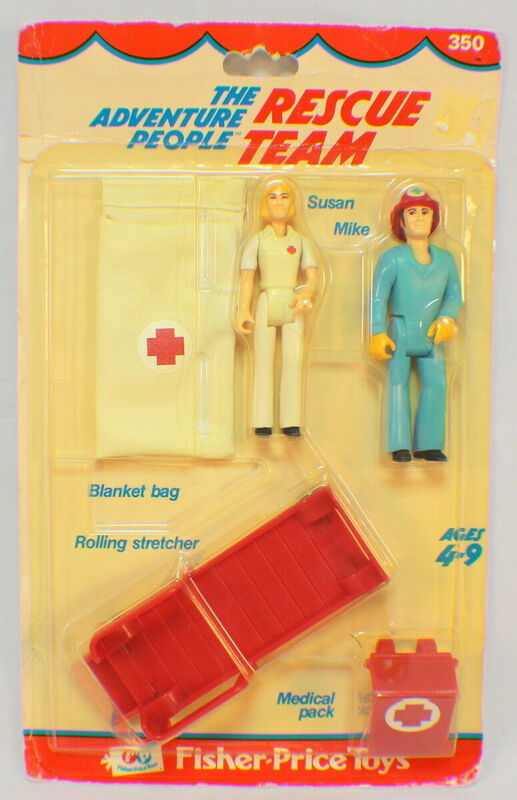 I had one of these, sealed with the plastic and everything. I sold it when my first kid was born, I'm sure I had a good reason. I don't regret selling it but wow, it's still neat. 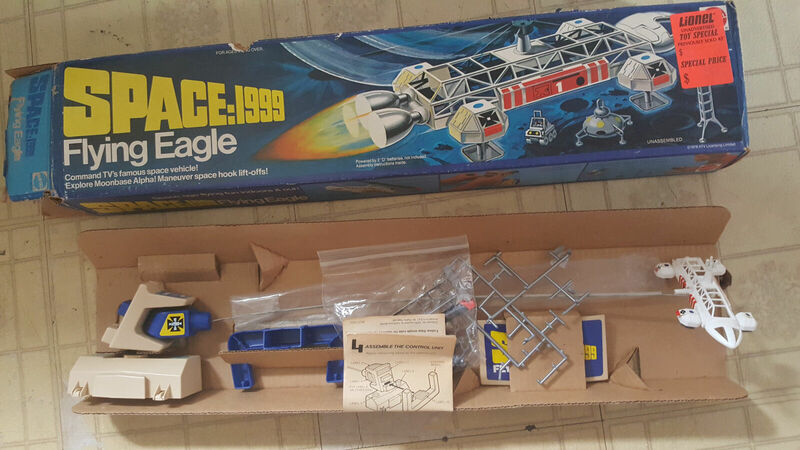 Mattel Space:1999 Flying Eagle- This combination of Mattel Vertibird with Space:1999 has been haunting me for months. it's really rare and all kinds of awesome but I'll never pull the trigger and i know it. Spider-Man meets the Fly race car set- I know Spider-Man has nothing to do with car racing and I'm totally not sure if he should be worried about an enemy called "the Fly" but I want this. Phantom of the Paradise Ring- I don't wear jewelry as a rule but dammit, I should. Seriously i am thinking about telling my mum i want this for Christmas. I had those Fisher Price figures. Loved them! Especially the set that was a pontoon boat that attached to a little prop plane to make a seaplane. I saw some of them today at an estate sale. Too expensive though. Doctor Drago looks like a Speed Racer villain. What's with the Ring over the rubber kitchen cleaning gloves.....and a toilet plunger? Just....what? Not sure if our host knows about this but Phantom Of The Paradise also inspired the "Phanteana" character in the Japanese figure line "Resurrection Of Monstress". Regular lighting photos of the set NIB. Since this is Japan... there are variants. O...M..G... I had TOTALLY forgotten about the Spider-Man meets the Fly racing set, I had it as a kid!